Corner House Interiors. Website Comming Soon. 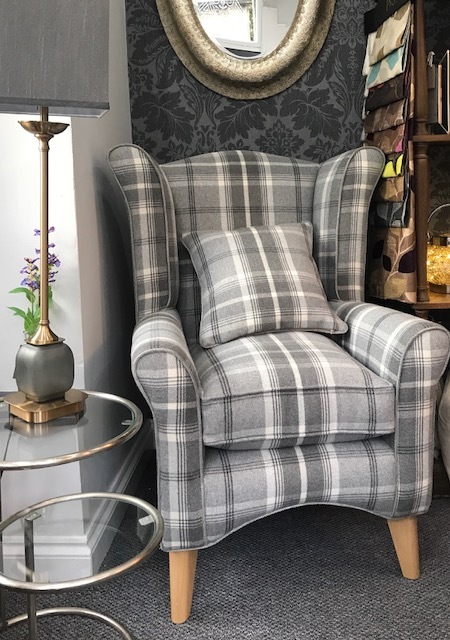 Chairs and footstools made to order as well as an inspiring collection of occasional furniture, decorative accessories and gifts.